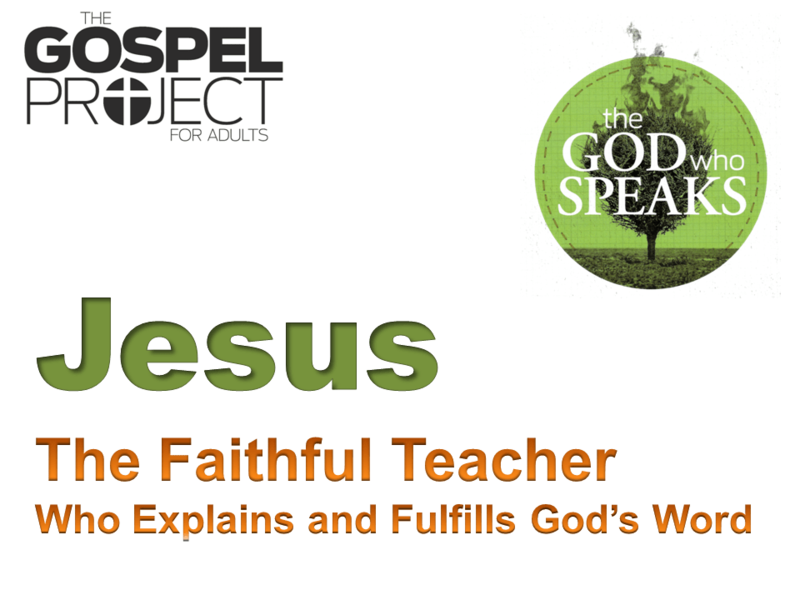 In session eight, we see that Jesus teaching did not contradict the Old Testament. Instead, Jesus was and is the fulfillment of all that the Old Testament pointed to. As the faithful teacher who explains God’s Word, Jesus upheld the Old Testament in its entirety:By correctly interpreting it in light of Himself, by explaining God’s original intention in giving the law, and by fulfilling the righteousness that God’s law requires.